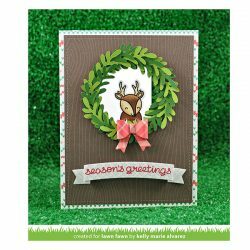 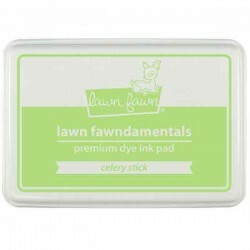 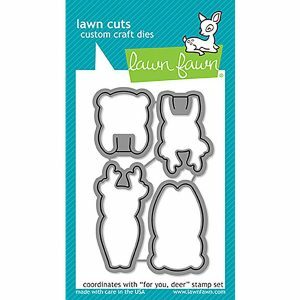 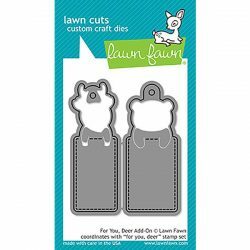 For You, Deer Lawn Cuts by Lawn Fawn. 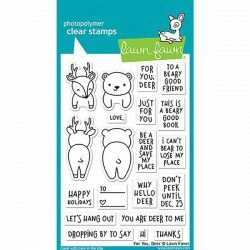 Coordinates with the For You, Deer stamp set. 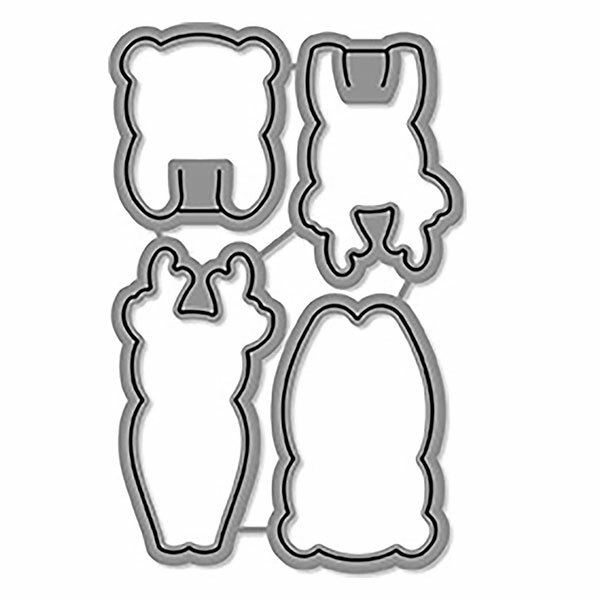 Includes 4 dies- Deer (front and back) and Bear (front and back).